Meet Lauri Quinn Loewenberg, D. Div. 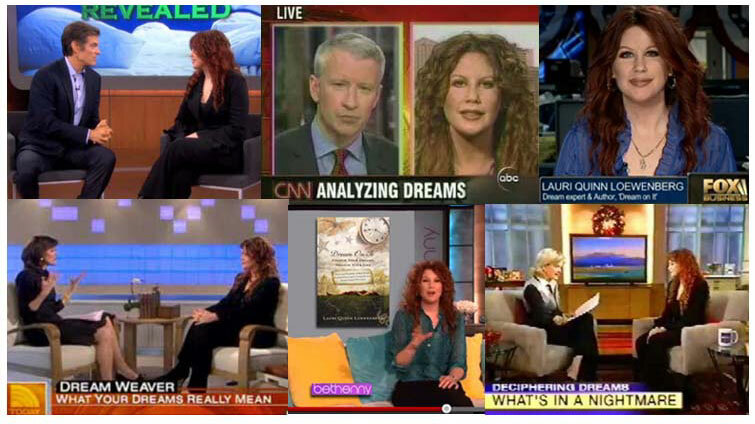 Lauri is a Certified Dream Expert, syndicated columnist, author, popular radio personality and member of IASD, the International Association for the Study of Dreams, an international organization whose purpose, among other things, is to conduct and encourage research into the nature, function, and significance of dreaming. 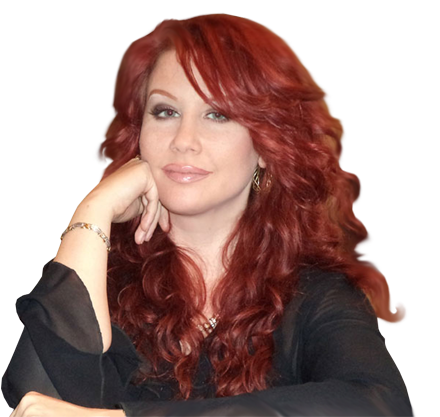 Lauri studied Dream Psychology and became certified as a Dream Expert under the tutelage of Katia Romanoff, Ph.D. in 1996. She has since analyzed and researched over 100,000 dreams from people of all walks of life from all over this planet. In 1998 Lauri launched The Dream Zone®, a weekly dream interpretation column, which helps readers understand how the strange imagery in their dreams is actually helping them to solve problems. The Dream Zone now has over 2.5 million readers and is published in dozens of weekly alternatives and appears on over twenty-five online mags throughout the country and in Canada. And Lauri Loewenberg has become the go-to expert with the media. Lauri has been invited to share her expertise on The View, Good Morning America, The Today Show, Anderson Cooper 360, “Sleep” with Dr. Sanjay Gupta, The Daily Buzz and Dr. Oz just to name a few. She has even hosted her own special “In Your Wildest Dreams” on Discovery Health. She is a recurring guest on over forty different stations across the country, has logged over 2900 interviews thus far, and is one of the most requested guests on the morning drive circuit. She has also been featured in Maxim, Modern Bride, Glamour, Woman’s World, Woman’s Day, Prevention and Cosmo and has analyzed top celebrities’ dreams for Globe Magazine and The National Enquirer London.